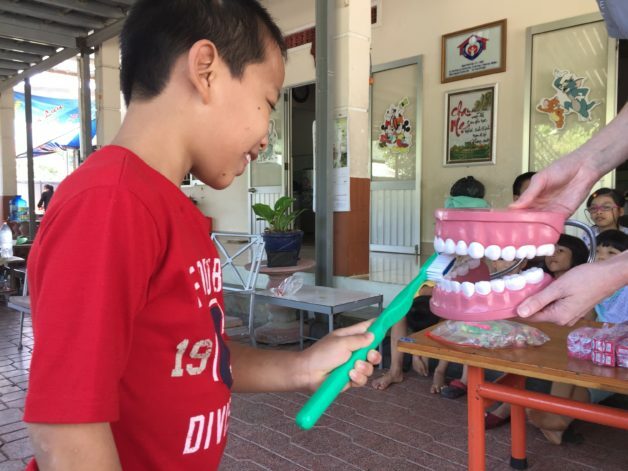 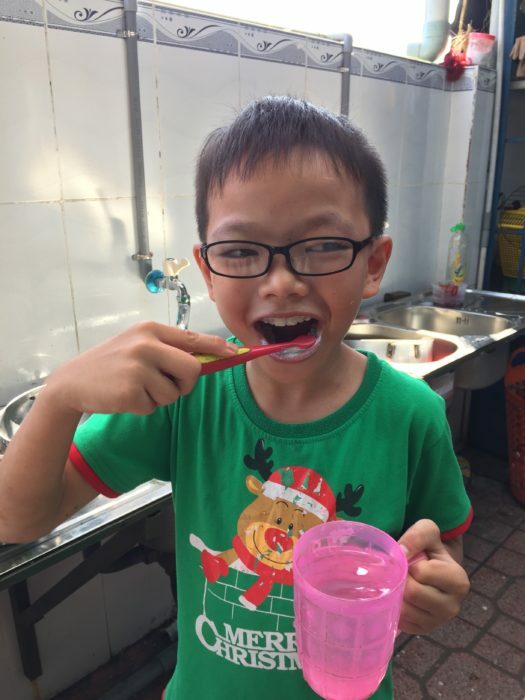 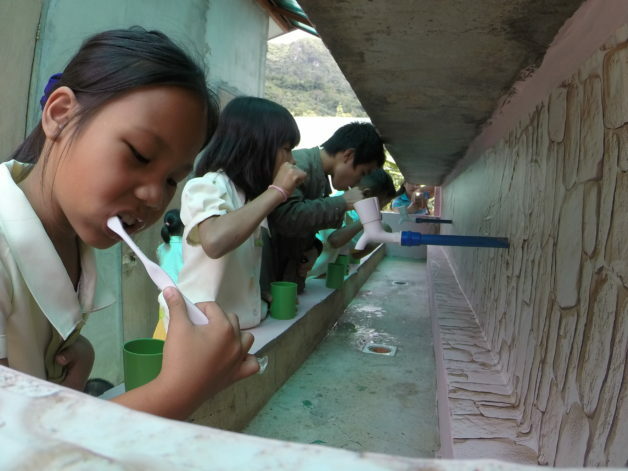 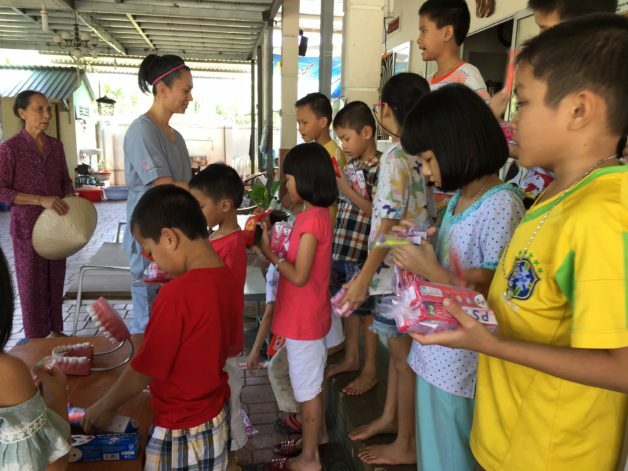 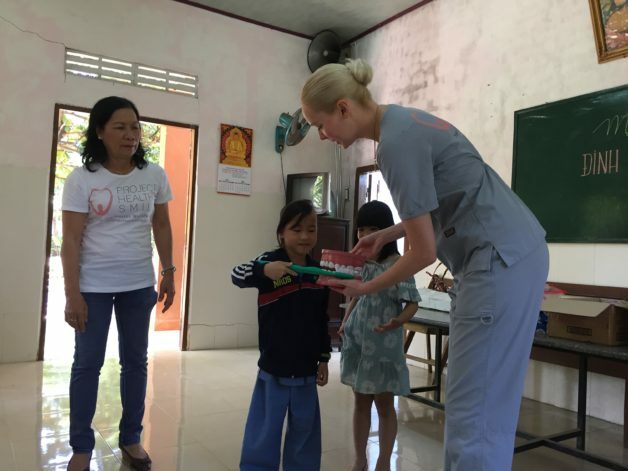 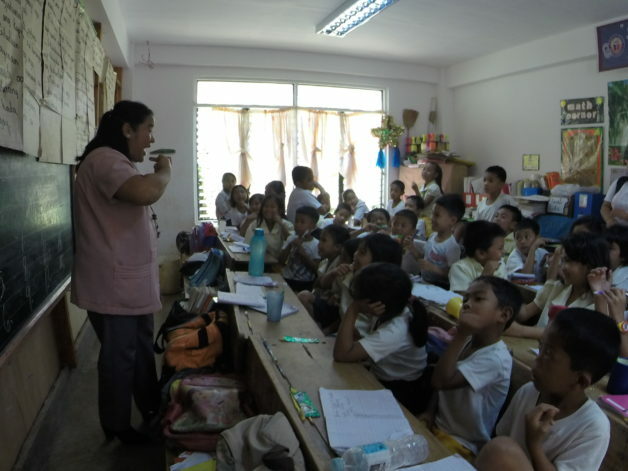 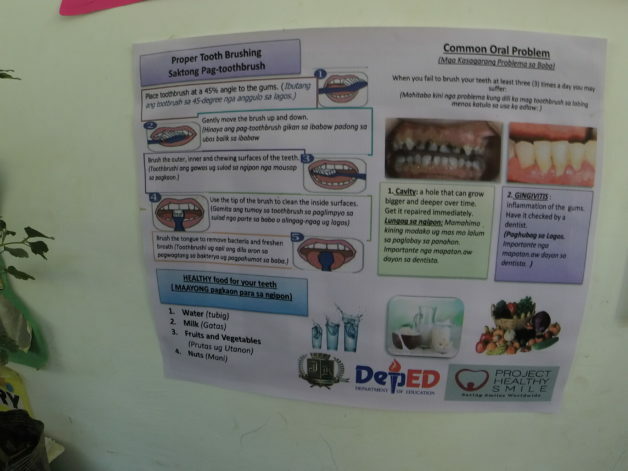 We also visited Kim Son Charity School and Thien Tam Orphanage in Nha Trang, Vietnam where we gave review lessons on oral health and distributed new supplies. 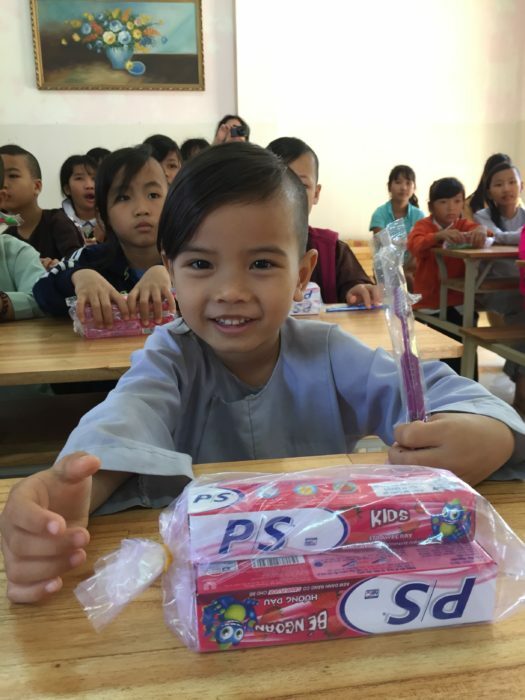 We’d like to thank our ambassador Hiep Pham and Loving Kindness Vietnam for helping us keep our programs alive. 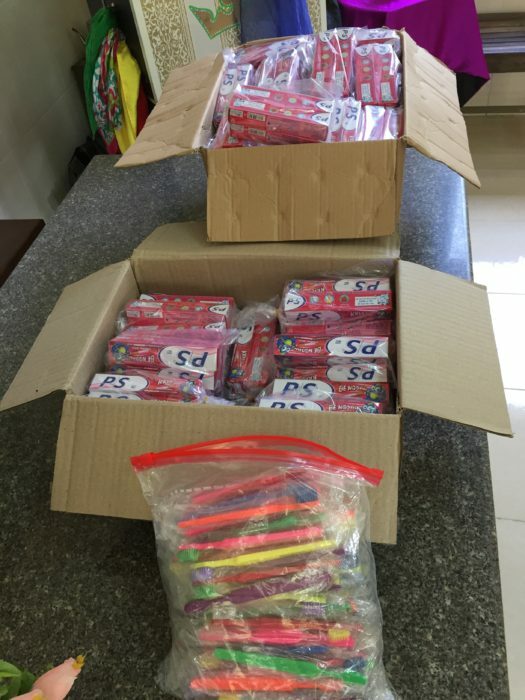 We’d also like to thank Smile Squared for their donation of toothbrushes! 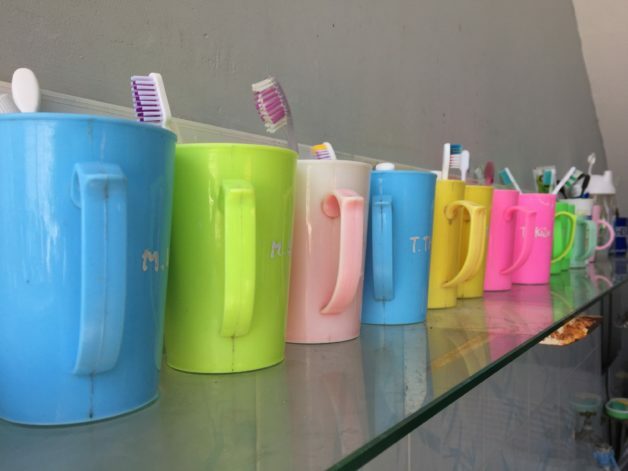 Every time you buy a toothbrush from them they donate a toothbrush to organizations like ours. 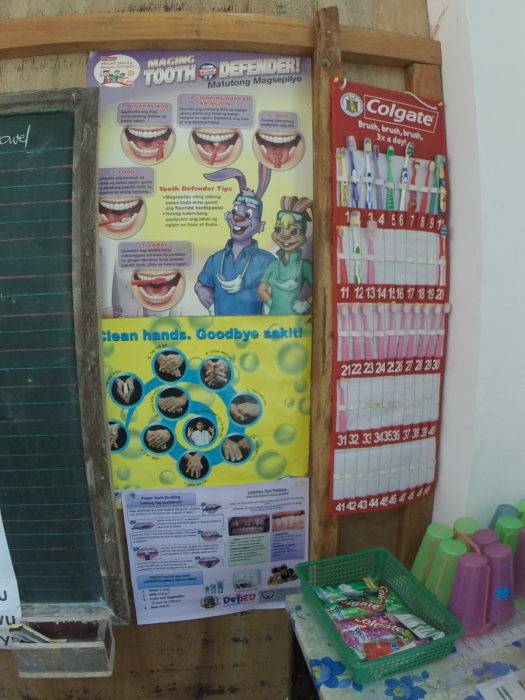 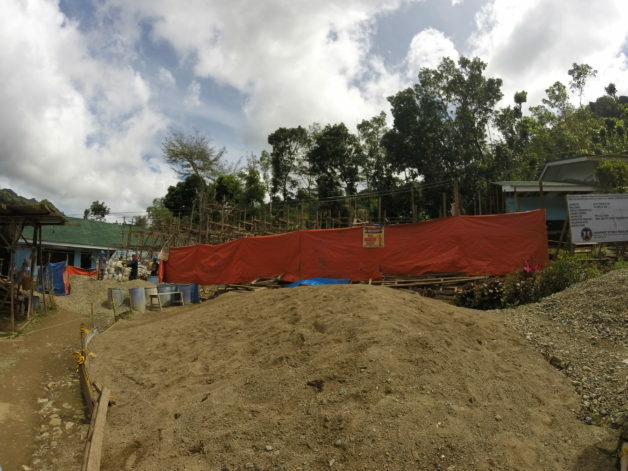 Last but not least we have to thank everyone who continues to support our mission to Save Smiles Worldwide!